36th BCS Preliminary result has been published today. Total 13 thousands and 830 candidates has ben selected on this exam. Bangladesh Public Service Commission(BPSC) published the result today evening on their website. The Preli exam was taken in 8th January in total 162 centers accros the country. 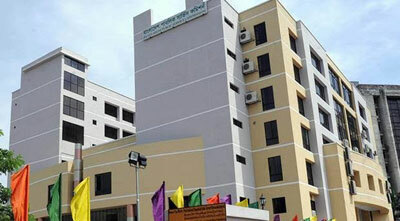 Centers ware in the divisional city Dhaka, Barisal, Chittagong, Sylhet, Khulna and Rangpur. Download BCS 36th Result here.